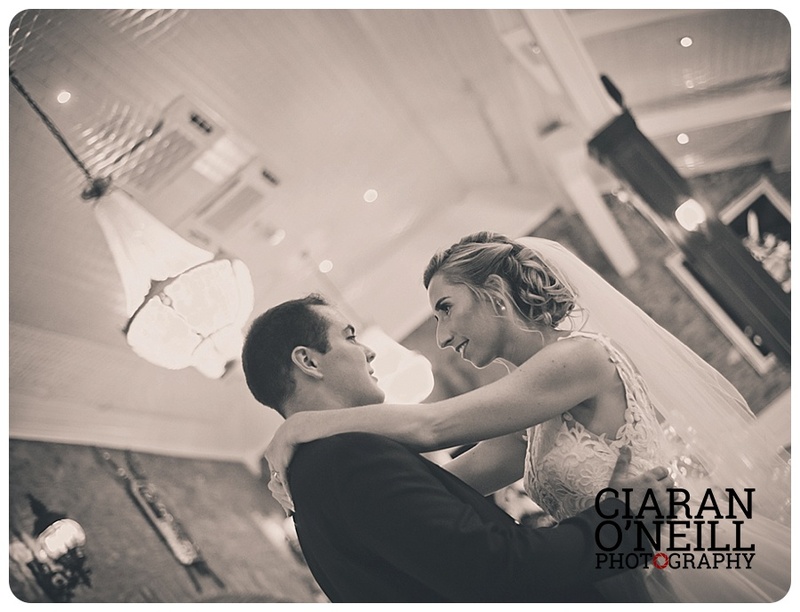 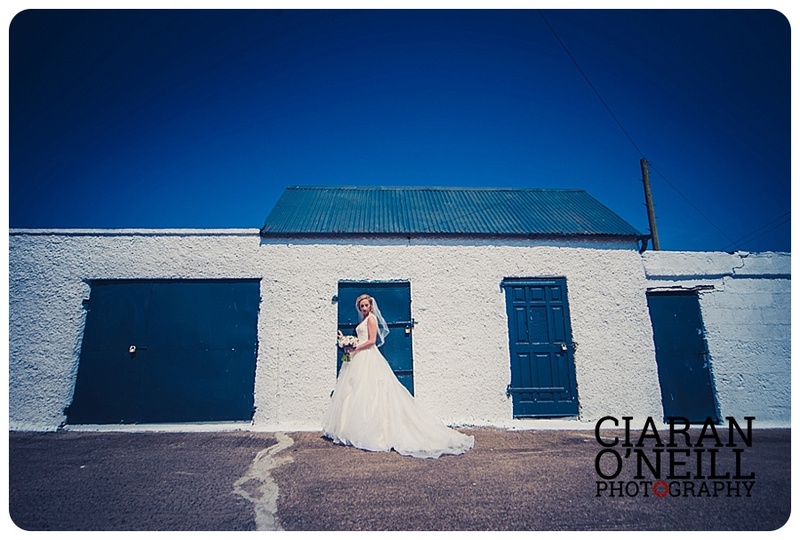 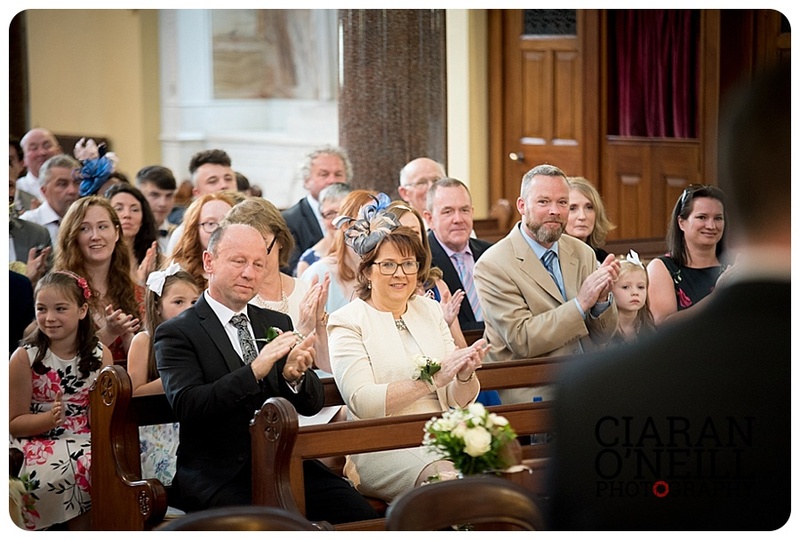 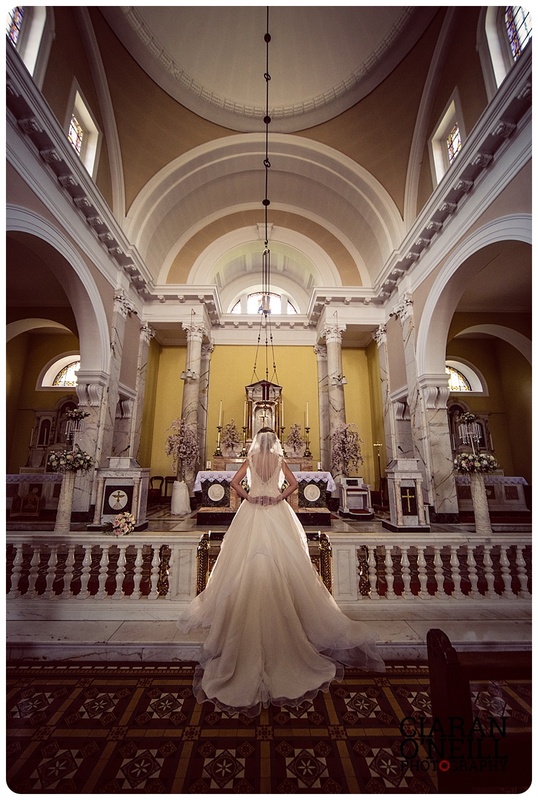 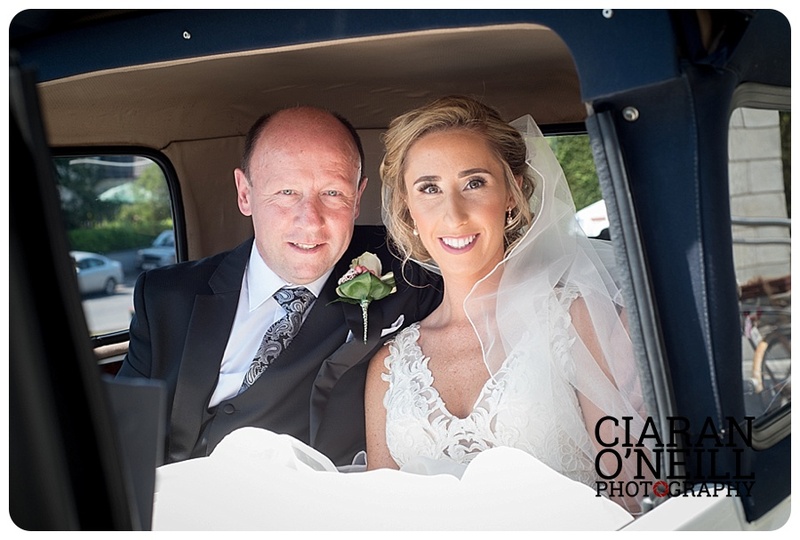 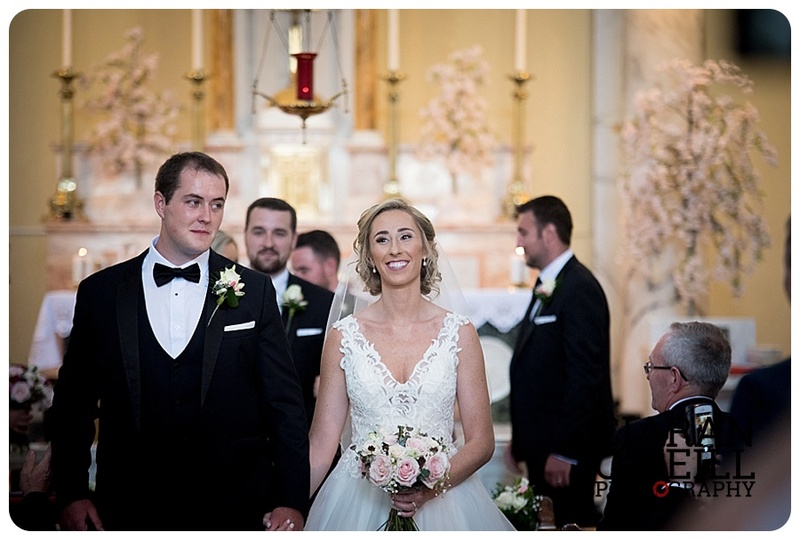 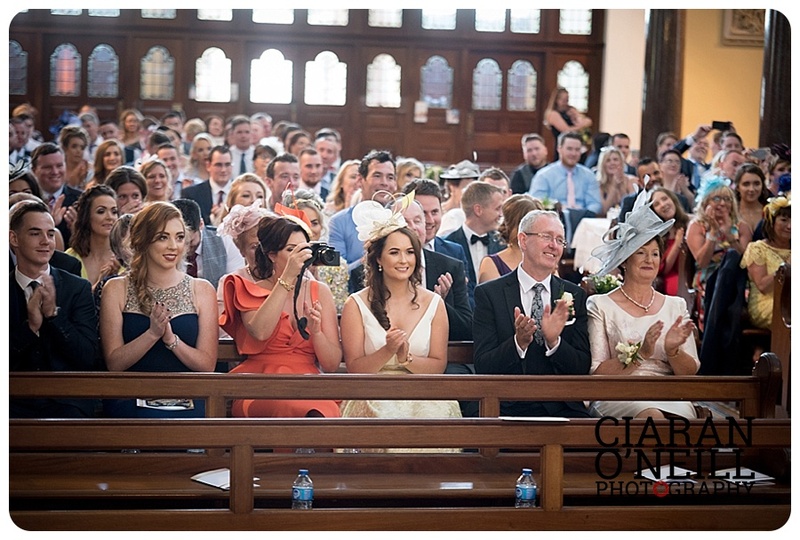 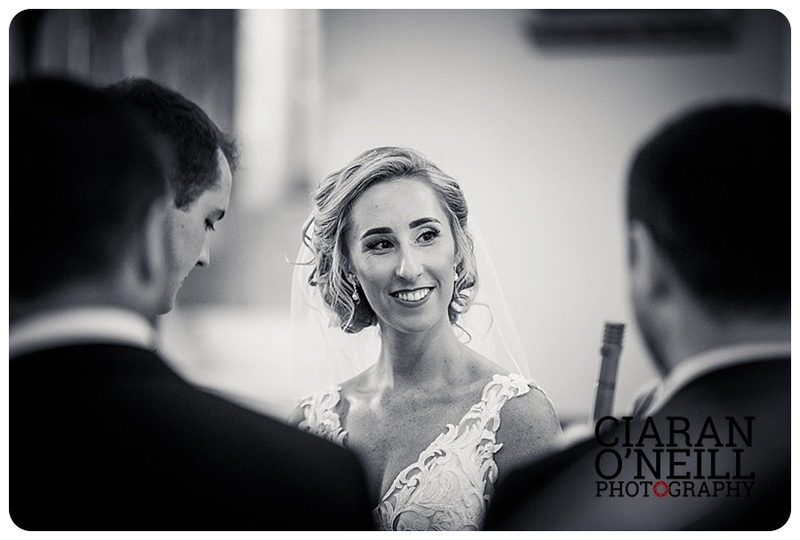 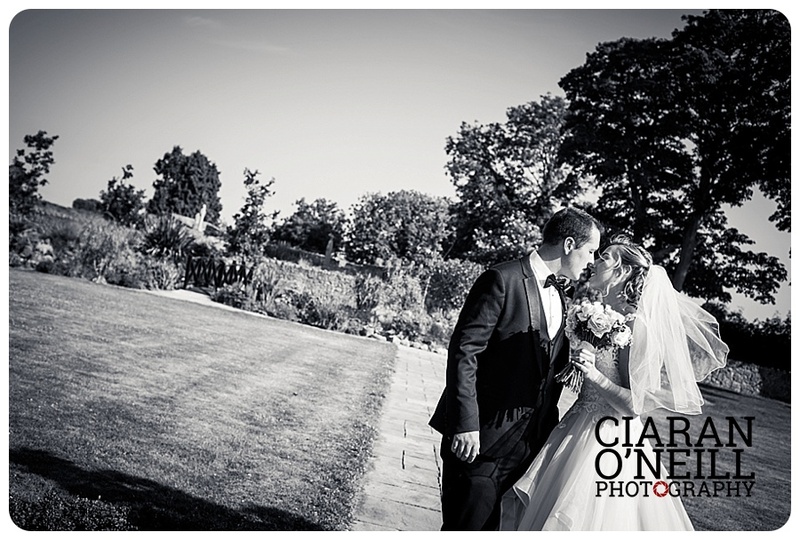 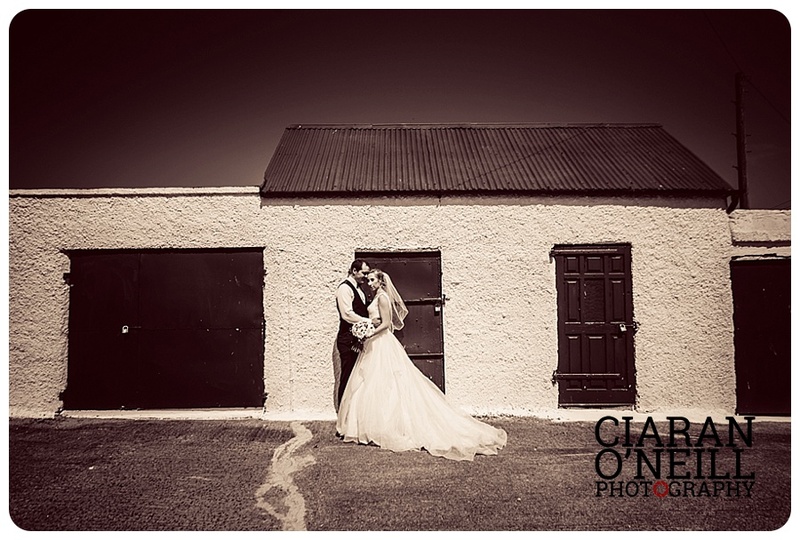 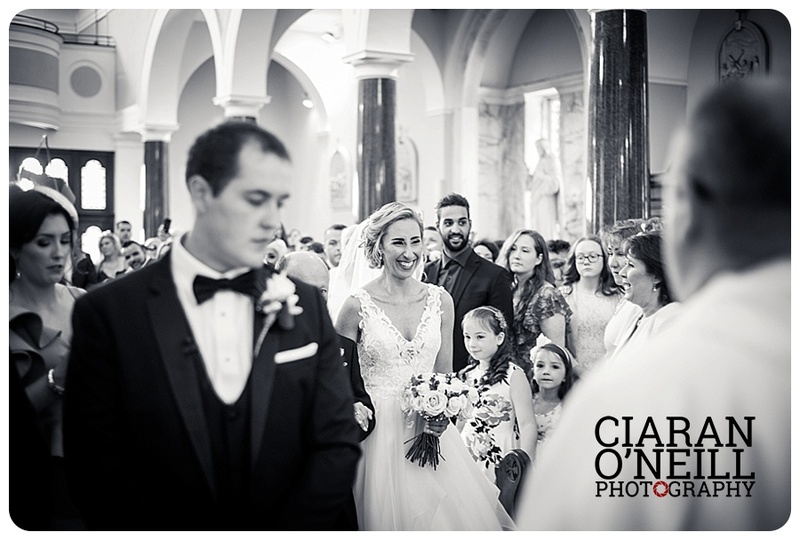 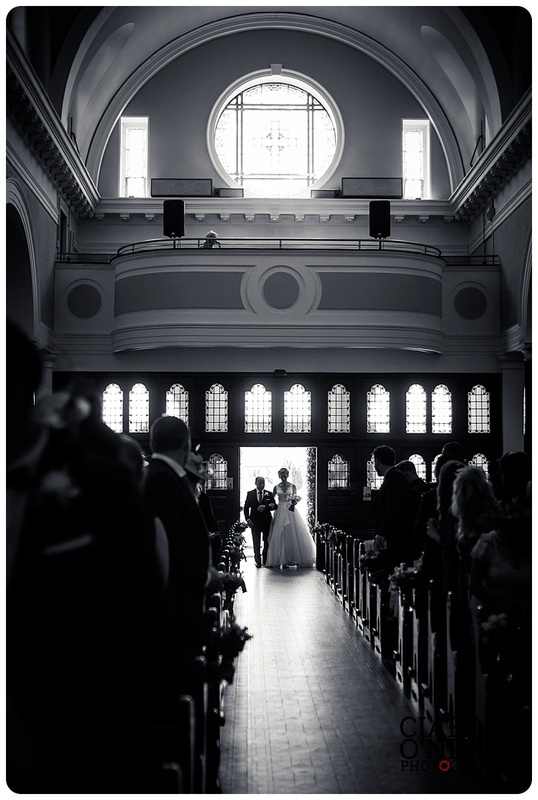 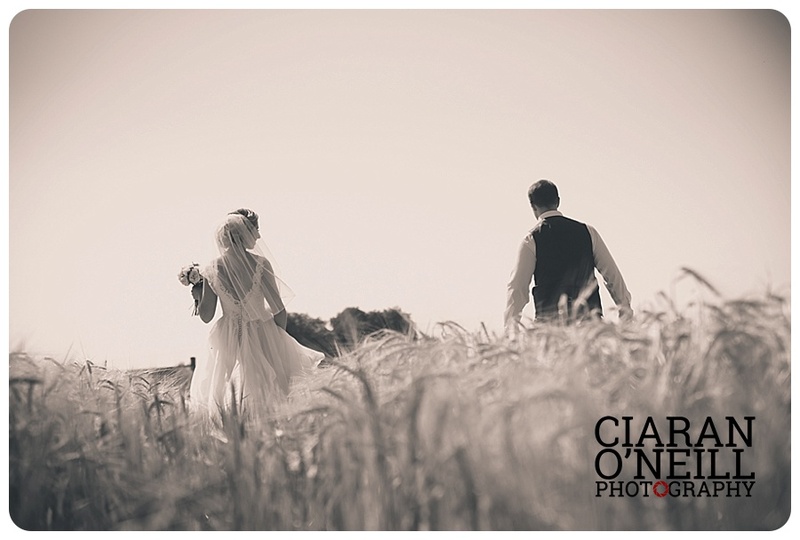 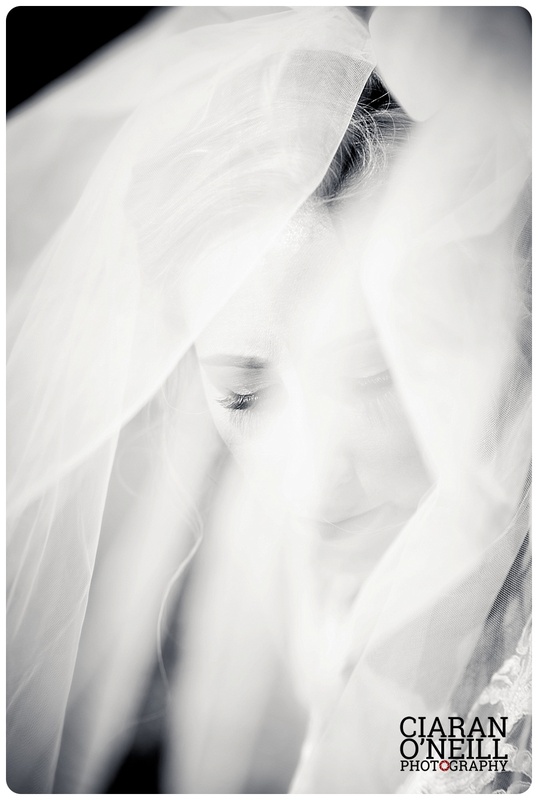 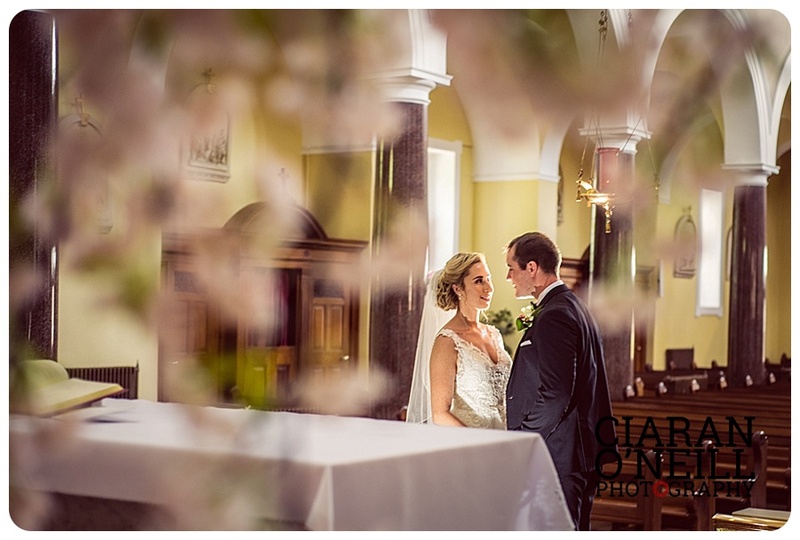 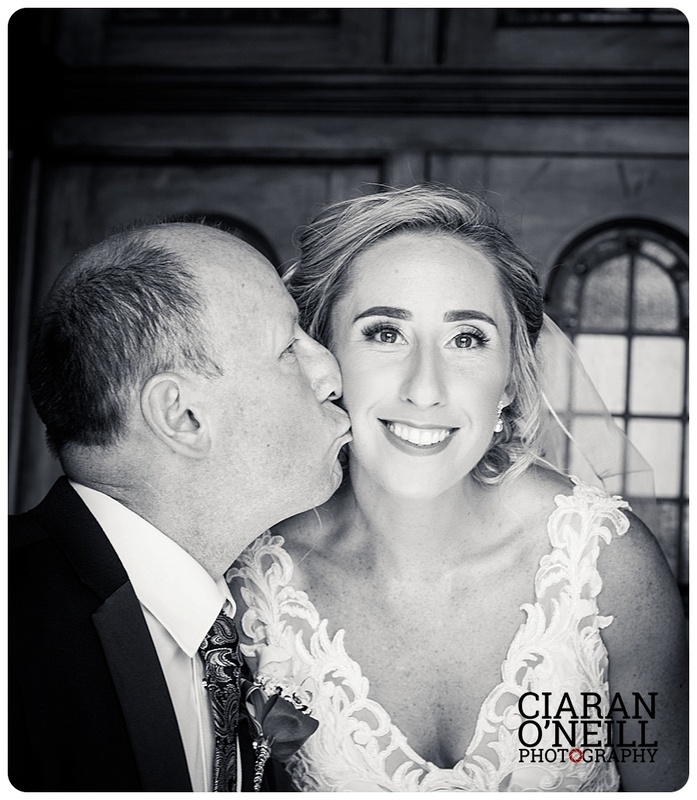 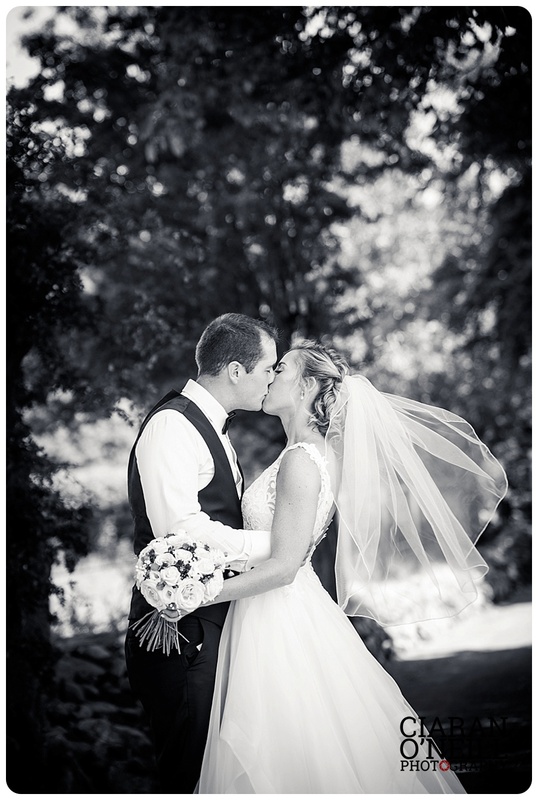 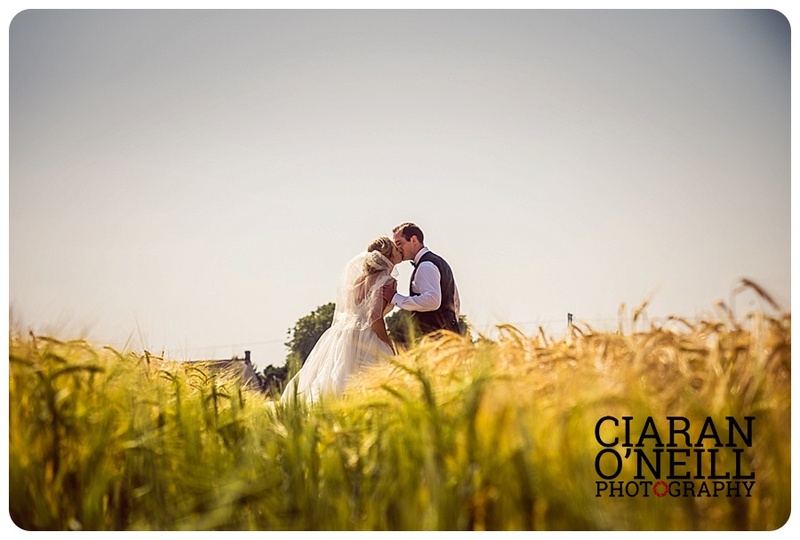 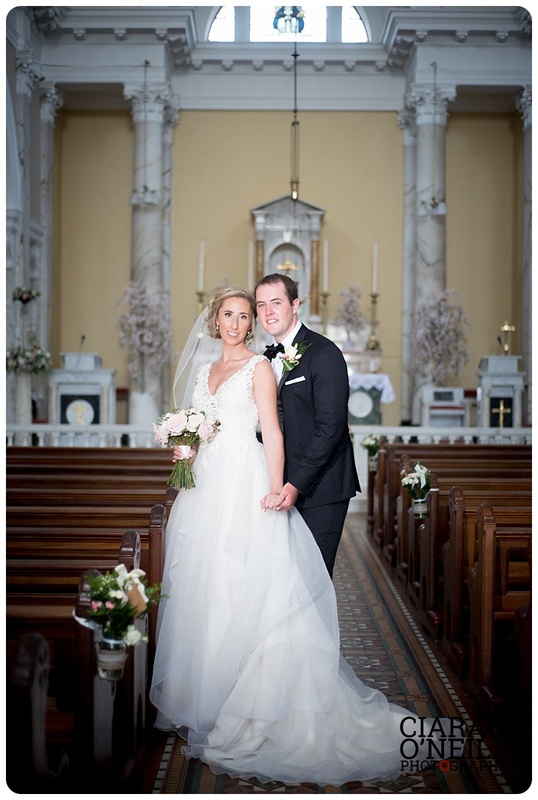 Kristen McShane and Brian McKernan who were recently married in St Brigid’s Glassdrumand. 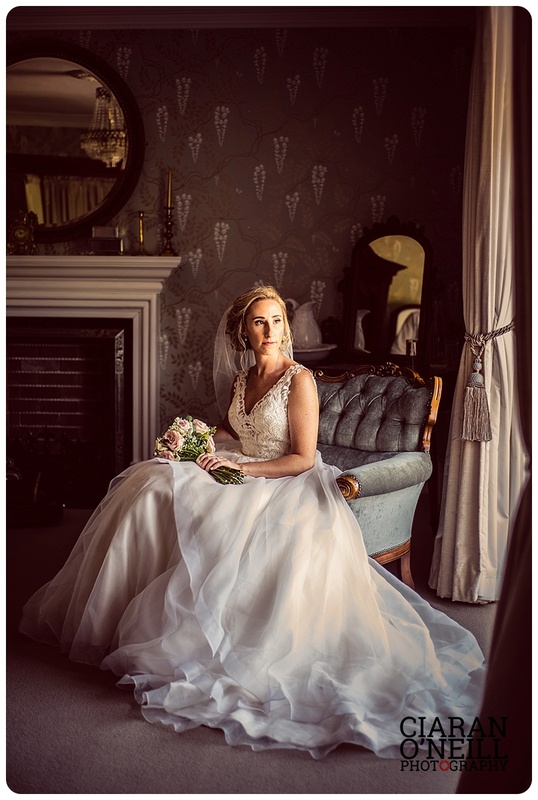 The couple currently reside in New York and Kristen visited the famous Kleinfeld Bridal from the hit TV Show “Say Yes to the Dress” for her stunning gown. 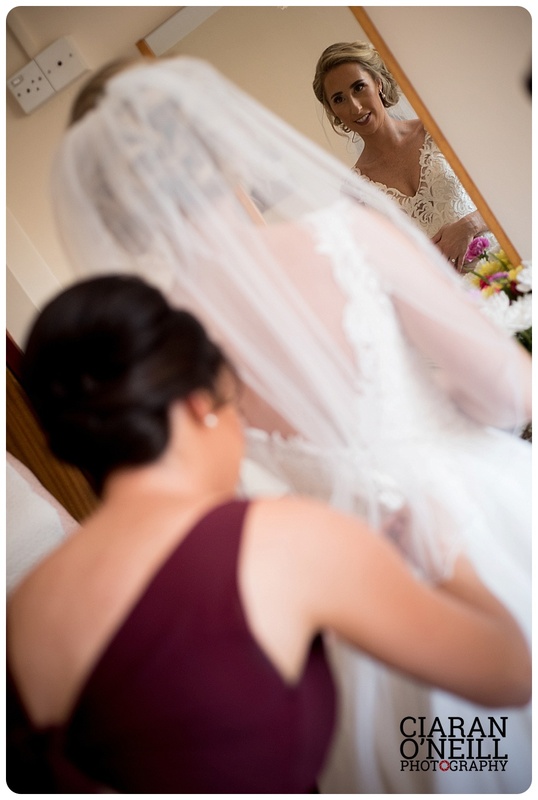 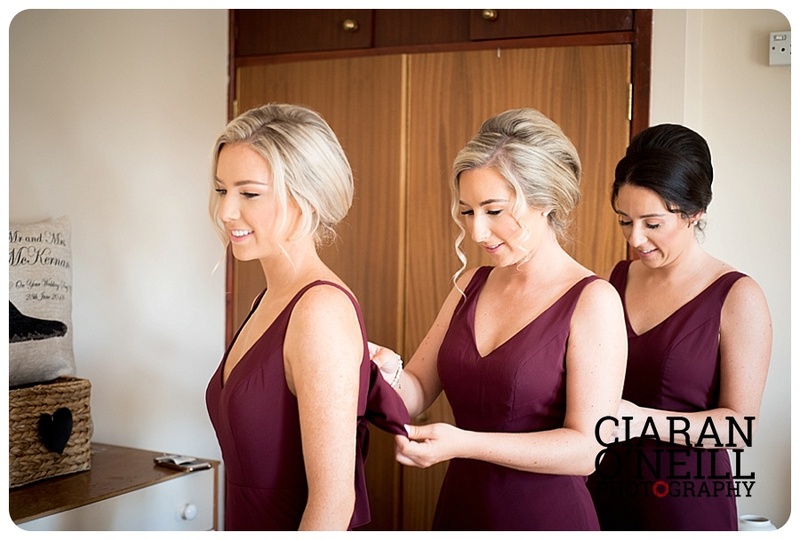 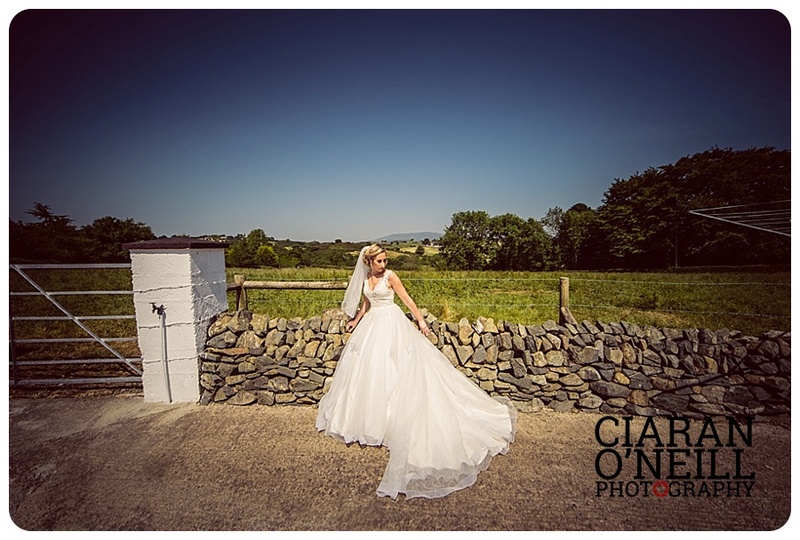 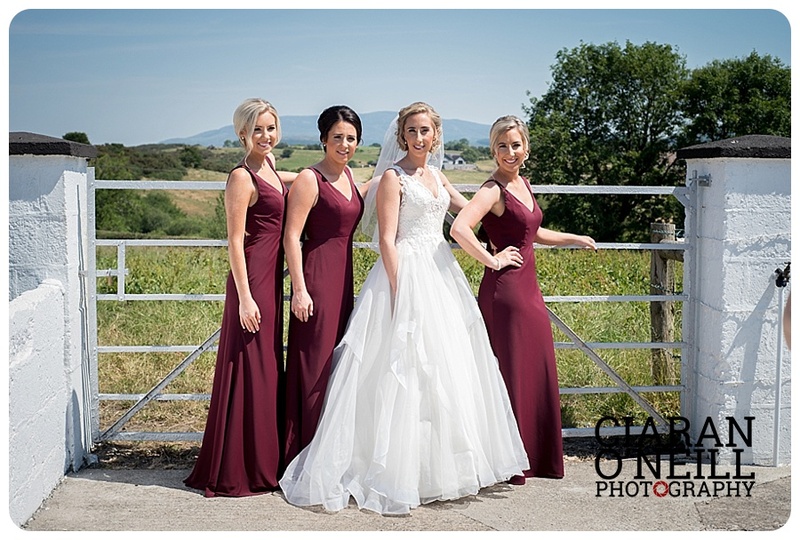 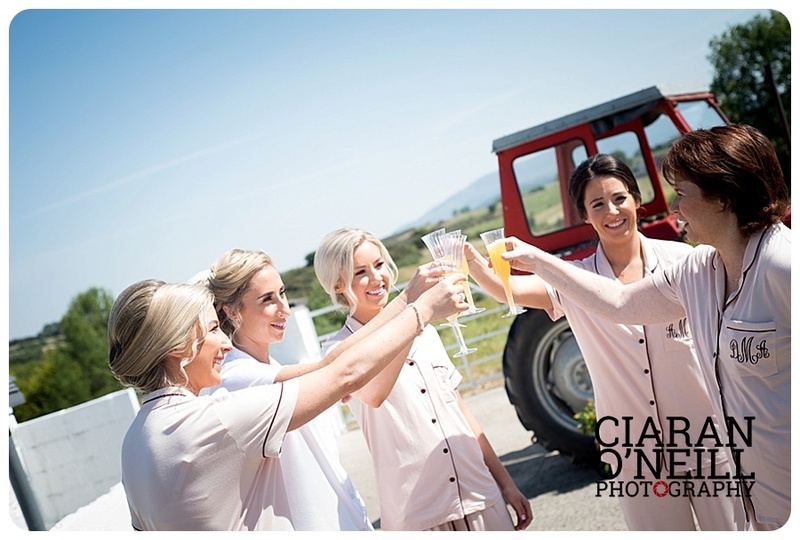 Styling Sisters from Crossmaglen did the brides hair. 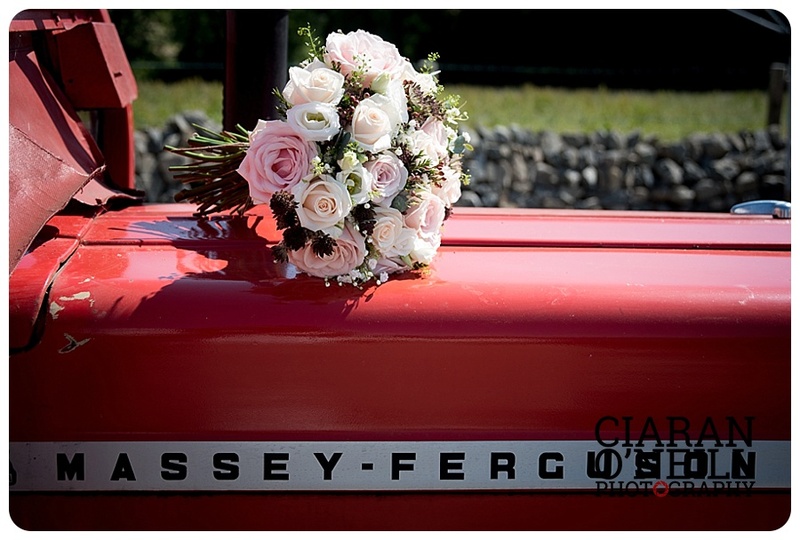 Flowers were by Tony at Gerard Flowers in Magherafelt. 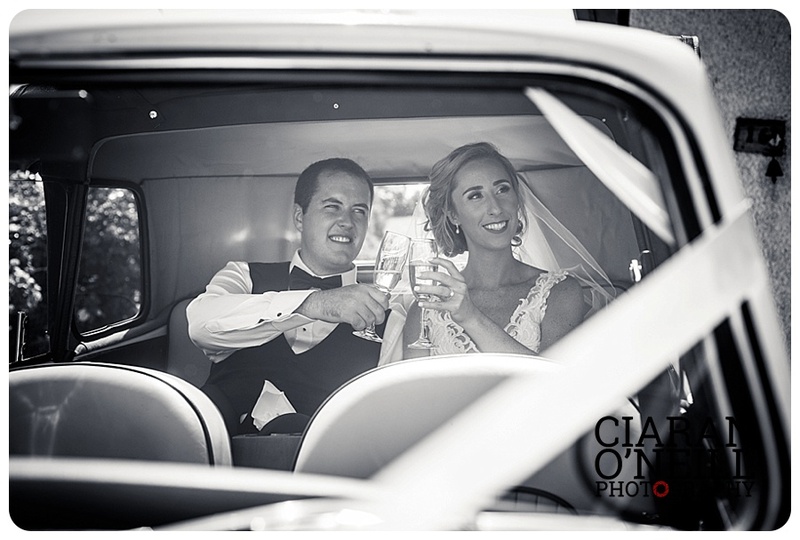 Unity Wedding Cars provided the transport to the Church and reception. 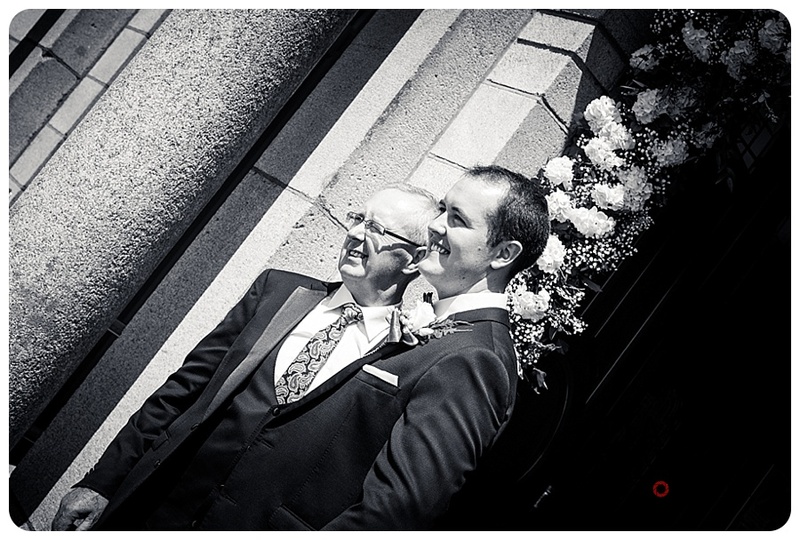 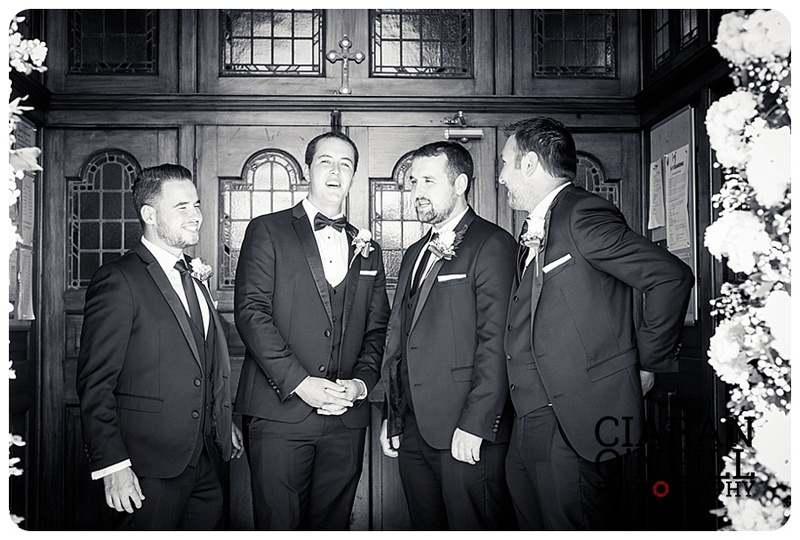 The grooms were outfitted by Red Groomswear. 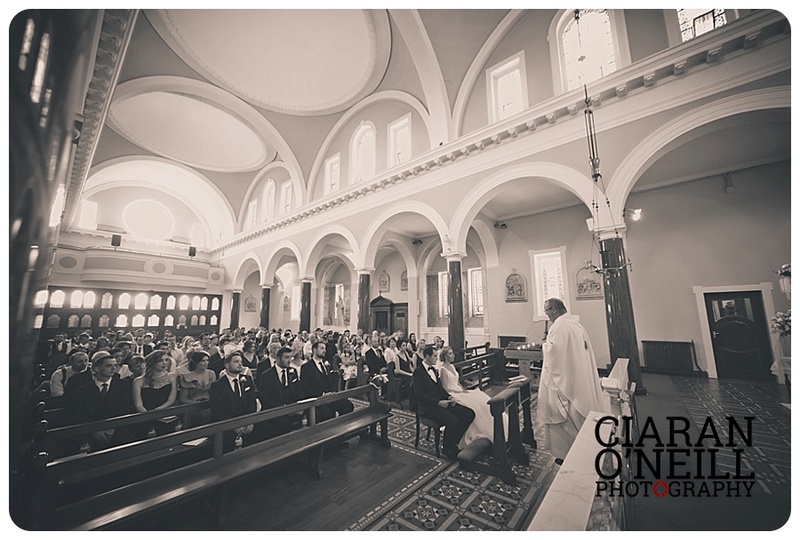 Film it Videos covered the day. 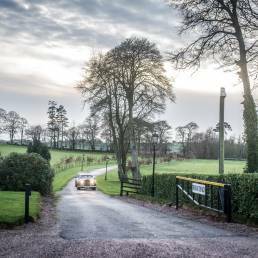 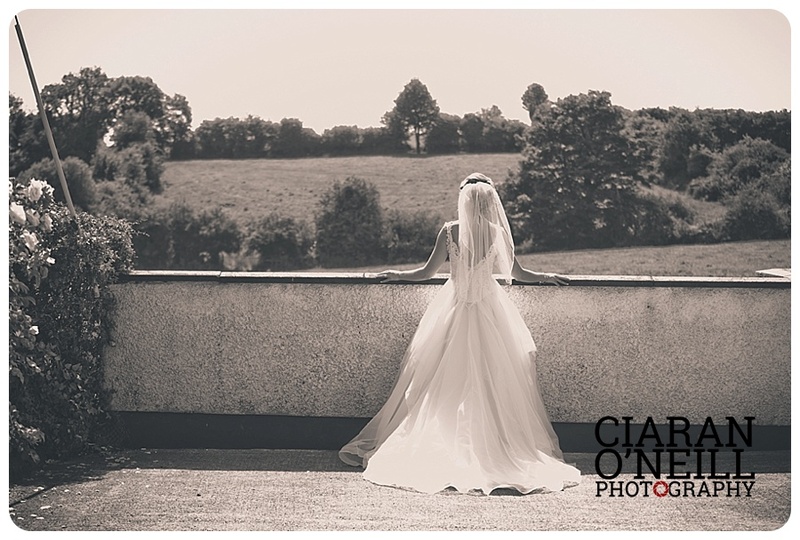 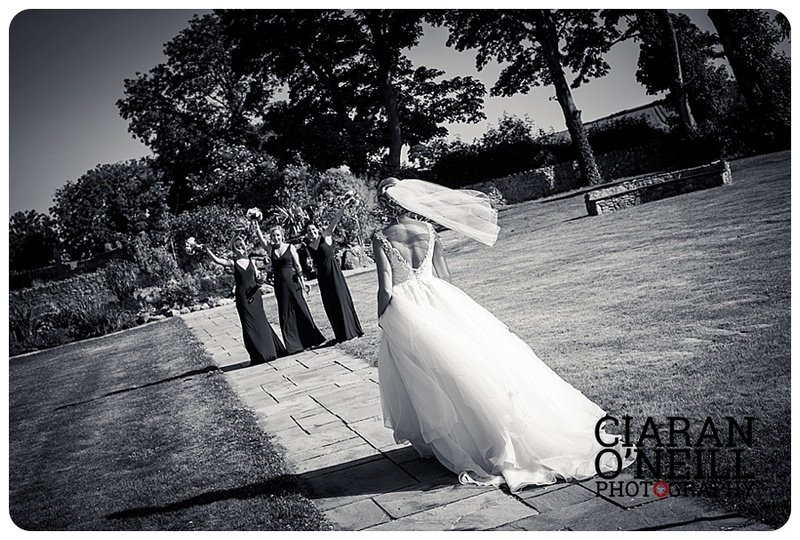 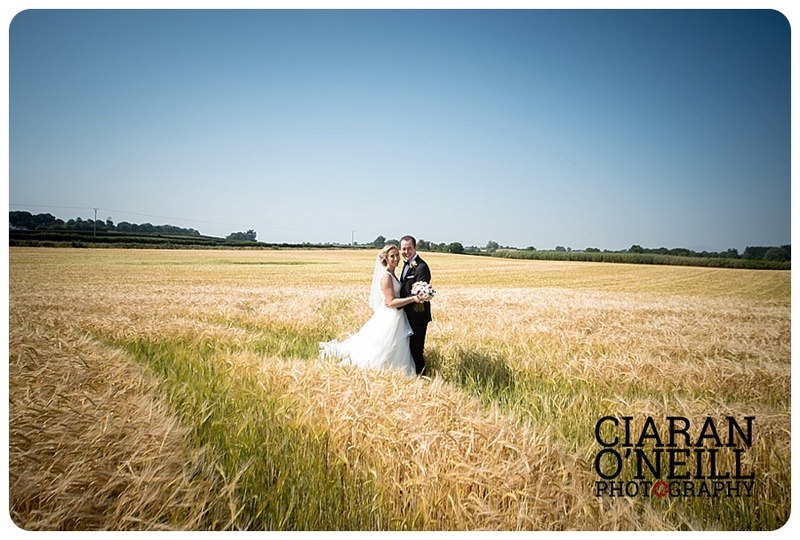 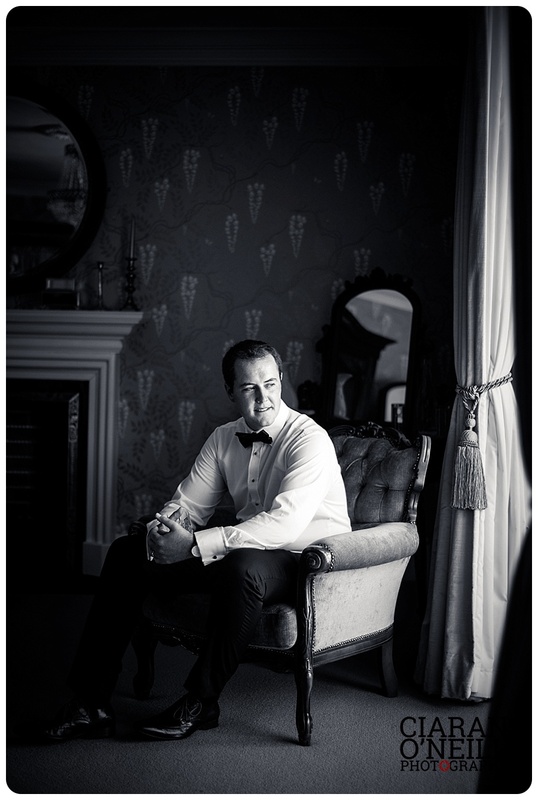 The couple held their reception at Darver Castle with a cake provided by Carmels Cakes.